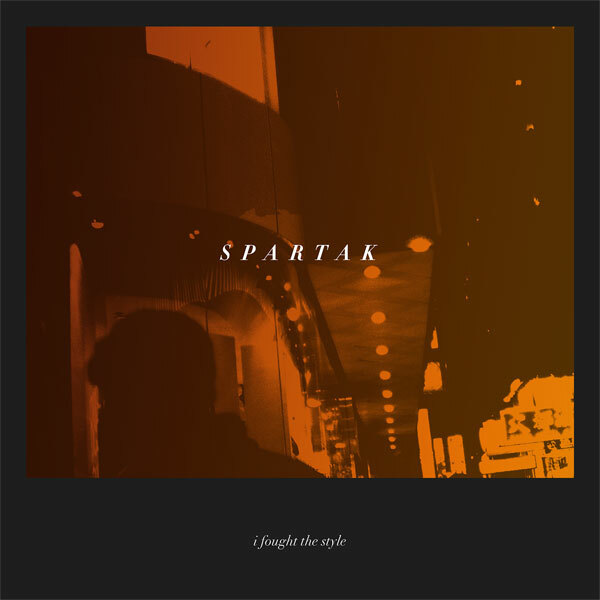 Tangents duo Spartak recruit Oval and Kangaroo Skull (MY Disco) for new EP. Since 2007, Shoeb Ahmad and Evan Dorrian have released numerous collections of tweakers rock, jazz abstraction and minimal electronics as Spartak on labels such as Low Point, Feral Media and New Weird Australia, while performing around the country and taking in tours of Singapore, Malaysia and Japan alongside the likes of My Disco, Thomas William, Andrew Pekler, Lucky Dragons, Cuushe, Russian Circles, Omar Rodriguez-Lopez, Minamo, Mono/Poly, Shigeto, Gold Panda, Mark Pritchard and Container. Performances are always free-flowing interpretations of studio creations, using analog machines and live instrumentation to leave audiences engaged in a hypnotic state whenever they play. At various intervals during their history, the duo have been joined live and on recording by bassist Matt Lustri (Cracked Actor), Rory Stenning (Raus, Cold Emotion) on synths and vocalists Joe McKee (Snowman), Lucrecia Dalt and Hannah Peel (The Magnetic North). With this open approach to collaboration, Spartak expands to a quartet on the upcoming i fought the style, to be released by Provenance in July 2016. Drawing on contributions from the talented Lustri, delicate vocals from Becki Whitton (Aphir), glitch pioneer Oval and Melbourne producer Kangaroo Skull (aka Rohan Rebeiro from My Disco), Ahmad entangles synthetic textures through Dorrian’s improvisational rhythms across this collection of digital ballads, fizzling ambience and futurist disco-pop.